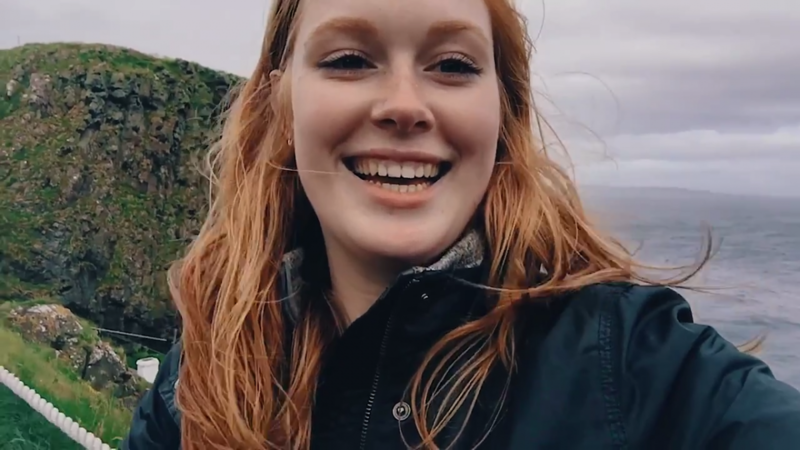 A Cat's Life: Follow Cat, Raikes School class of 2019, through her summer adventures and experiences during her junior year. 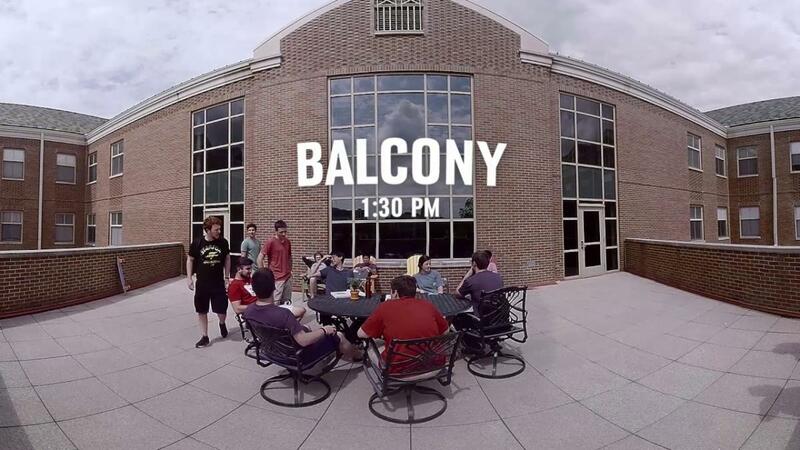 Life in Kauffman: Break out your VR viewers and watch this 360 degree look at a day in the life of a Raikes School student. 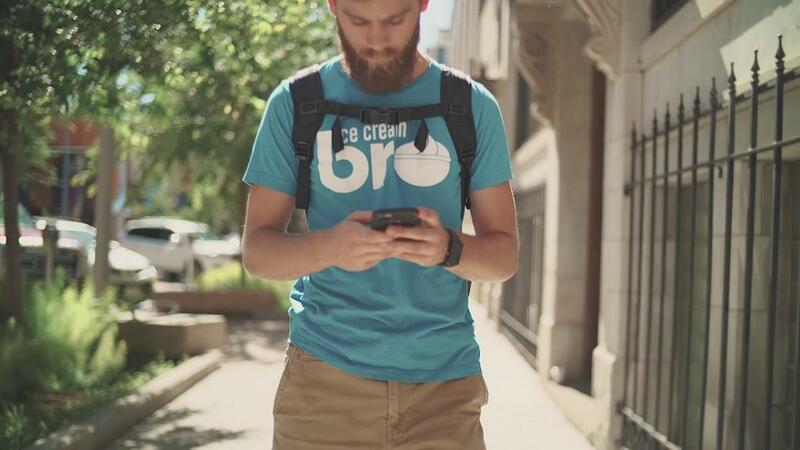 Real Student Innovation: Learn about Reid's journey with Ice Cream Bro, an ice cream delivery service he founded as a freshman in the Raikes School.